One of the highly enterprising graduate of Babcock University Ilishan,Azeezat Adeosun months ago delves into the upscale fashion business. We can inform that the top make up now has an online fashion store which started June 30th. 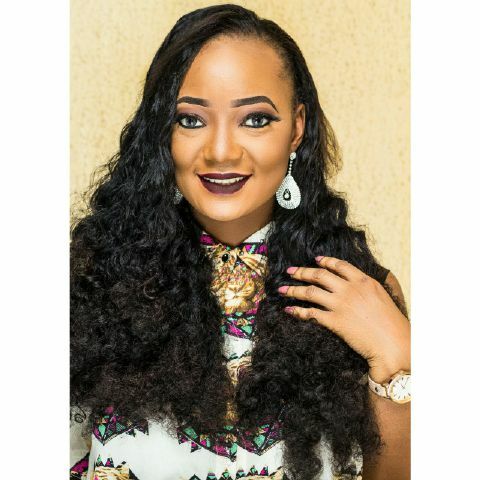 The online selling platform on instagram @cleopatra_01 has received huge traffic from top class celebrities in Lagos and beyond. like shoes,Bags,dresses, Bodycon dresses,crop tops, Purses,wallets, jewelries and perfumes. The outfit which stocks from United States and Italy has become the top shopping platform for many A-listers.